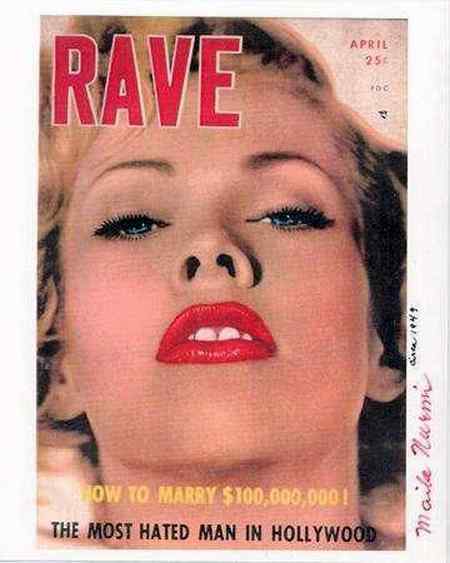 I have to admit, darlings, that Vampira has always been one of my favorites. 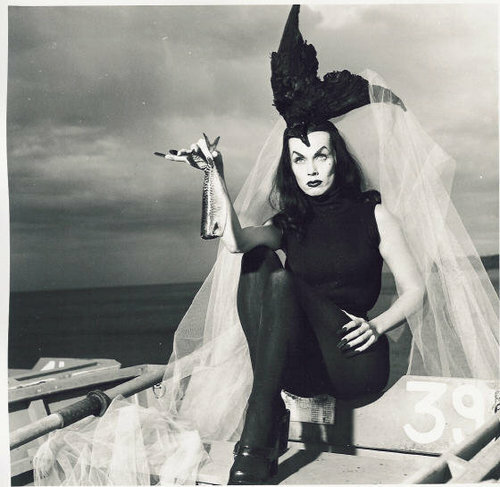 Take a peek at this lovely write up from Eye of Faith, featuring one of the best Maila Nurmi galleries I’ve seen – a perfect choice to inspire a wickedly dark 50’s Halloween look. This one is sure to petrify! If there is one woman who recognized the importance of standing out from the crowd, it’s Maila Nurmi [December 11, 1922 – January 10, 2008], or as most people would recognize her, the legendary Vampira. Leaving Finland at the age of two, Maila would move with her family to the United States of America. After high school, she quickly gathered up her possessions and moved to Los Angeles in pursuit of the dream! Sneaky you… You have removed the LIKE button…. Oh, hm. Just the thing to force you into commenting, lovey. Really, though, I haven’t the least idea how that happened. Thank you for curating such fabulous content. I absolutely adore the mix of topics on your site.